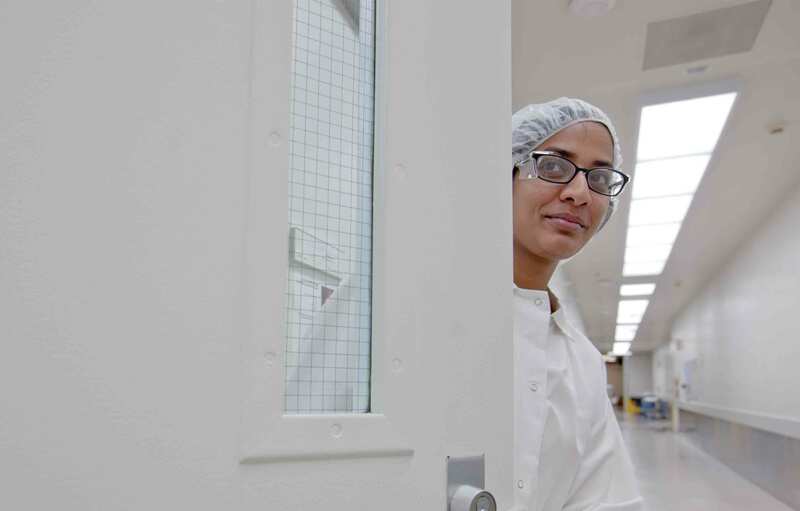 Allergan is focused on product safety and conducts comprehensive safety monitoring and evaluations throughout all stages of our product lifecycle. We are also committed to the safe and efficacious use of our products and provide disclosures on the risks/benefits of our products. In case of an adverse event or product complaint please contact us by sending an e-mail to sa_complaints@allergan.com.